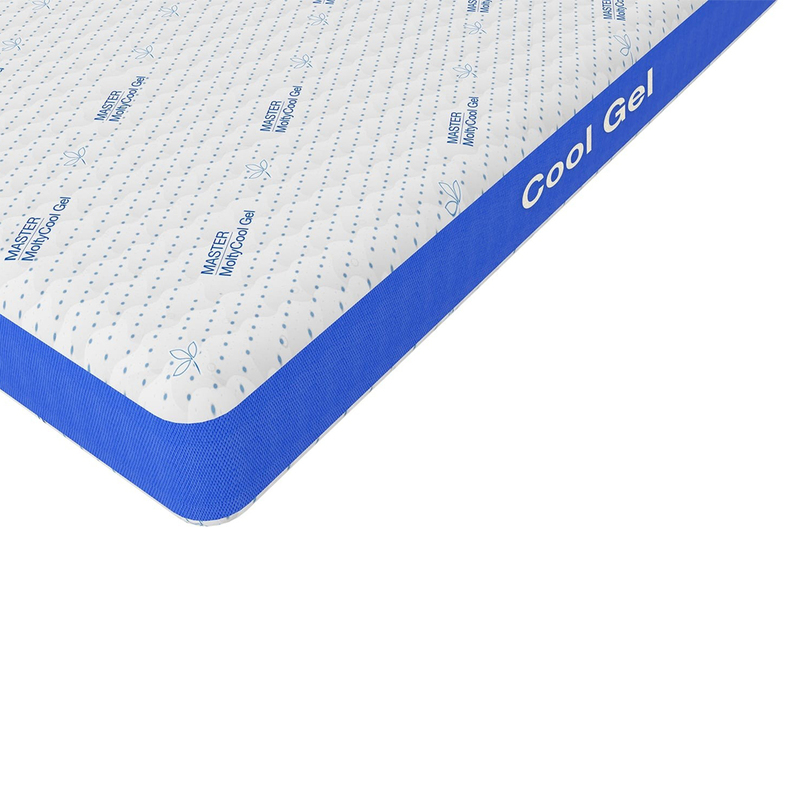 Molty Cool Gel with 7 Zone Technology is one of its kind. 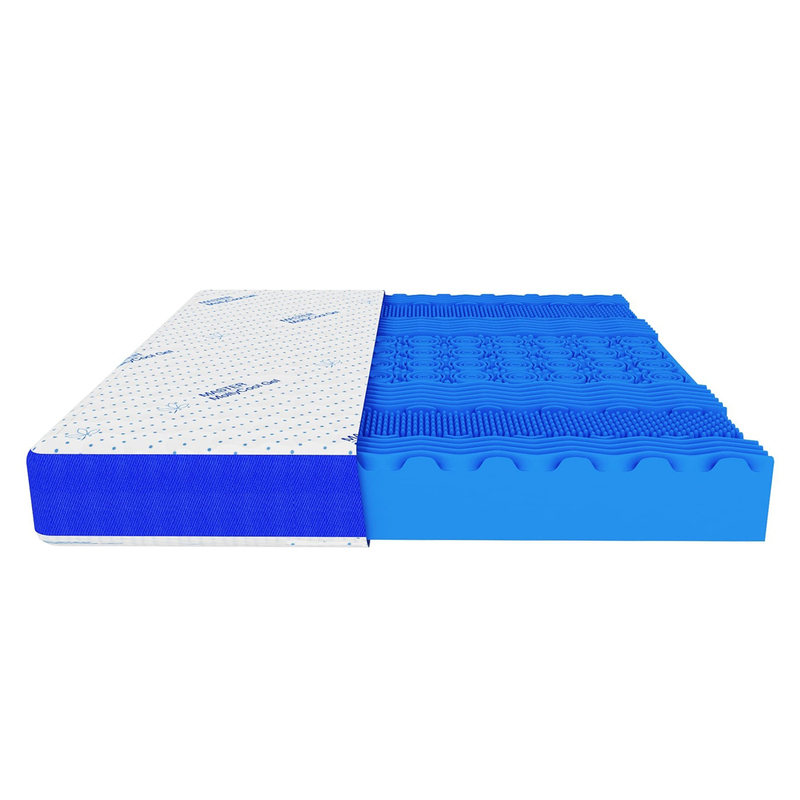 Crafted to provide support to all parts of your body and reduce stress levels while you are asleep, the mattress is an all-star winner for hot days. 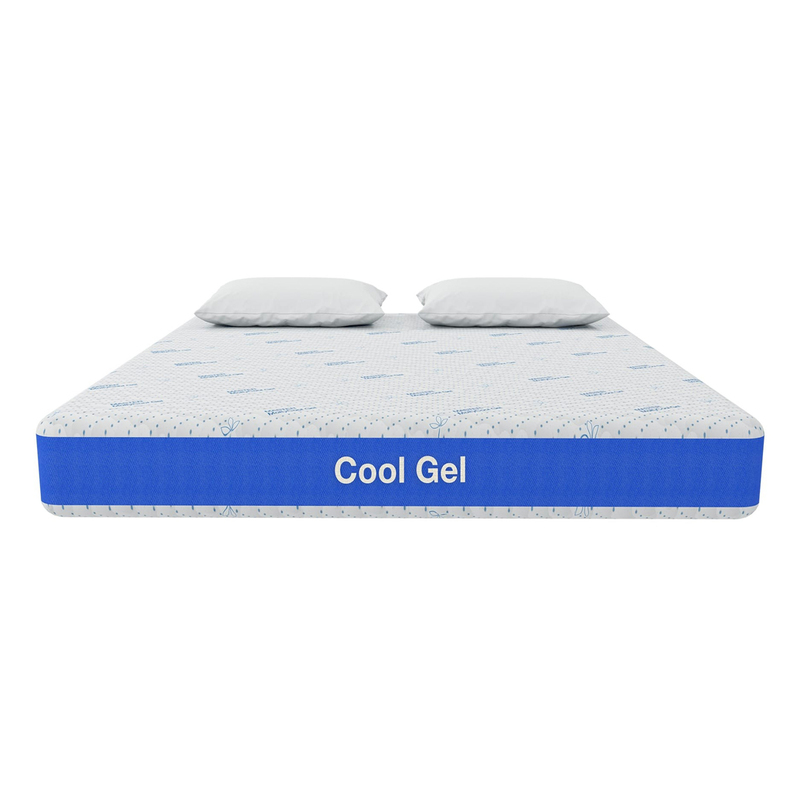 The 7 Zone Technology provides back massage, whereas its cool gel beads help keep your bed cooler and improve your sleep. Control your weight correctly! Reliable measurements of your body weight are essential, if you want to reach a healthy weight and maintain it. Always weigh yourself on the same scale each day at the same time, preferably undressed and before breakfast.